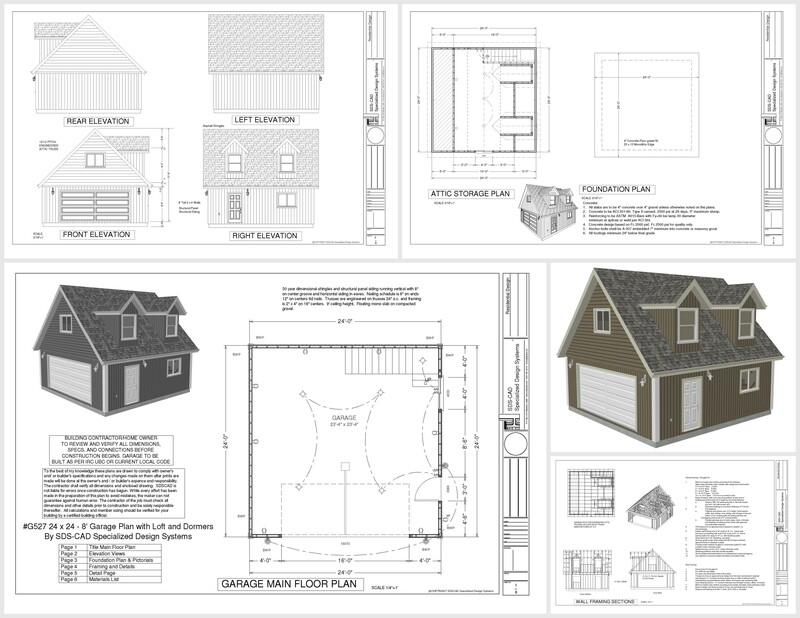 Download this sample Plan plan and see what our drawings have to offer. Download one of our books and check it out all of our other plans as well. 100 House plan Spec sheets and renderings of homes that have been designed and drawn by the author. 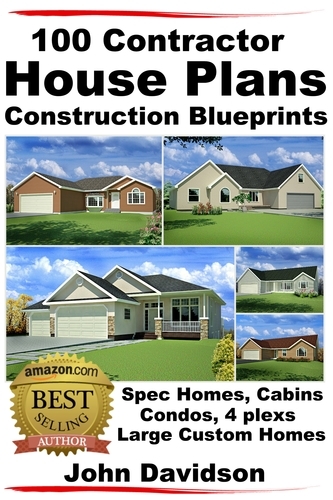 In the book you are shown how to get full house plans that are ready for construction for as low as $1 per plan if purchased as a set on DVD on Amazon.com or $20 each if downloaded individually. This is a great set of plans for any contractor or do it yourself people that are looking to save money on plans from high end custom homes to smaller starter homes or cabins.